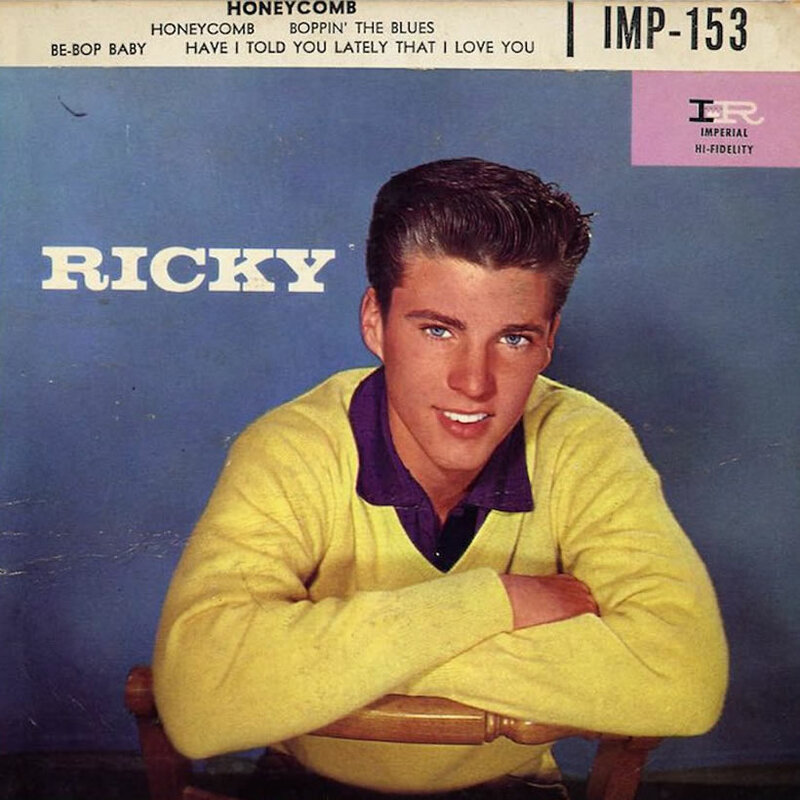 The ‘Ricky Part 1’ disc gave the teen idol a No. 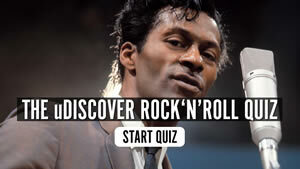 1 on the Billboard EP chart of 25 November 1957, before he had either a No. 1 single or album. These days, people stream single tracks before an album is released. Sometimes, when the album is available, they still prefer to stream, or download, one or more tracks from it, rather than the whole thing. In 1957, the music business may have been less sophisticated, but Ricky Nelson fans were demonstrating some fascinating consumer behaviour with a modern parallel. But the custom of the time was for audiences to be served with a third, intermediate “product,” as it would now be called. This was in the cherished form of the fondly-remembered EP, or extended play. So it was that Ricky’s fans, offered the Ricky Part 1 disc featuring four tracks from the album — a cheaper purchasing option, of course — gave him a No. 1 on the Billboard EP chart of the time on 25 November, before he had either a No. 1 single or album. Customer power was alive and well even then. Believe it or not, all four EPs used the exact same cover photograph of Ricky that you see above, which was also the one on the album cover. One picture, and four EPs, were worth a thousand words in the teenage world of Ricky Nelson. The Ricky album can be bought here.